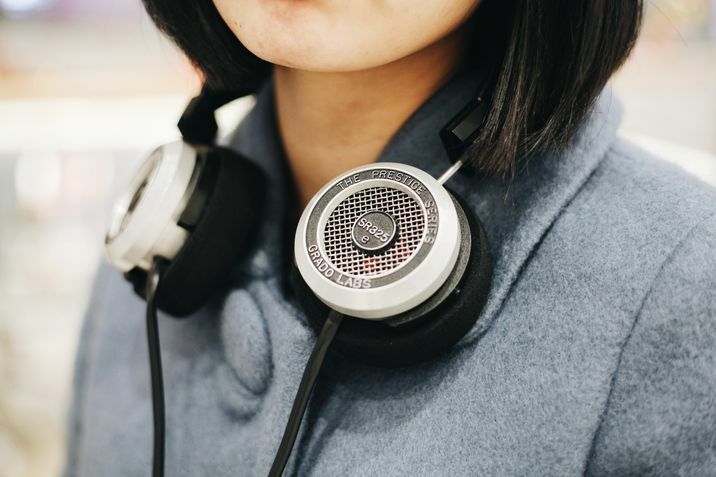 While many readers find themselves turning to audiobooks for their long drives into town or while relaxing at home, athletes are using audiobooks for a whole different purpose. 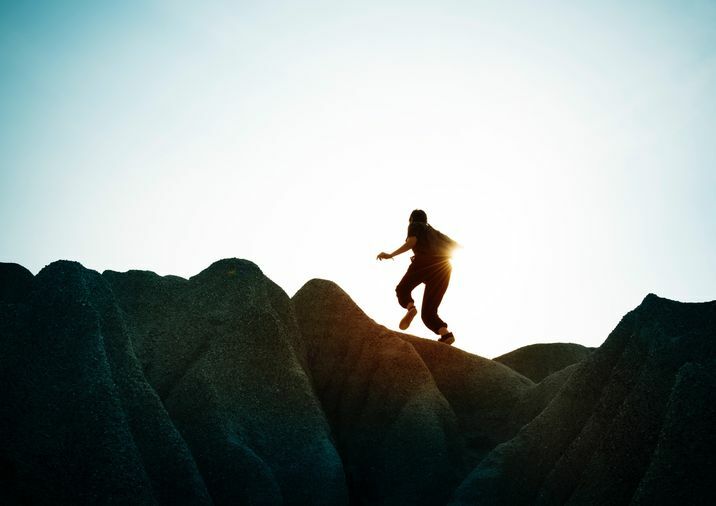 As they need to prepare mentally to engage their bodies in the physical world, athletes require an intense focus, a steady stream of information, healthy muses, and motivations. Even while reading for leisure, the athlete subconsciously seeks an edge – the silver lining in the text that grants them an intangible advantage during competition, or the perfect fantasy to relieve their minds from the stringency of battle. In 2018, audiobooks and podcasts alike are becoming a part of athletic ritual almost as much as music. Large studio headphones fill locker rooms with the voices of authors. Instead of conversation or the knock of 808 drums, training rooms around the world are humming with the vibration of reliable narration. Athletes turn to audiobooks for clarity of mind, efficient use of energy, or adding to their technical form. Of chief luxury to athletes is the portability of the reading experience found in audiobooks. High-level athletes don’t often have the time to sit down and thumb through the pages of a book. They consume audiobooks mostly in transit – from home to the arena, or training facility, or therapy. It’s during these long treks that athletes experience the most intimate time with their book. The narrated content taps into familiar mechanics for athletes – the relationship between player and coach. Audiobooks re-enact this dynamic and reach athletes in a way that they’re accustomed to. Audiobooks for athletes are knowledge on the go. The choice in whether to listen to a book right before a pre-game nap, or to replay a chapter after a film session, makes a world of difference on the playing field. As our societies and industries move towards optimization, the athlete is no different. 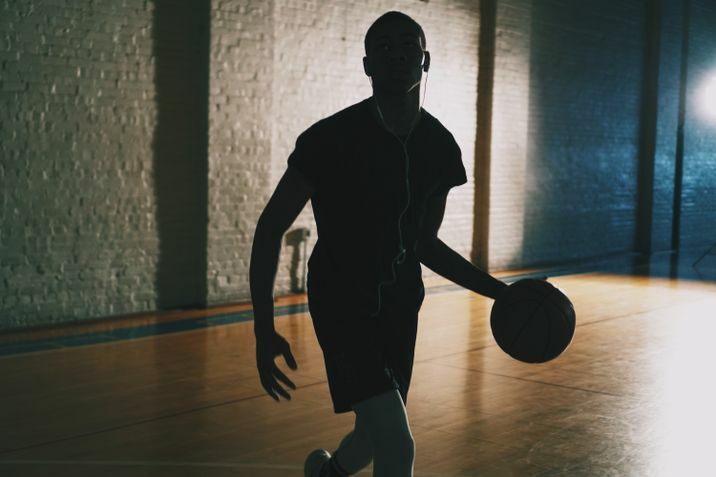 The ability to learn without stopping proves to be advantageous – audiobooks give athletes an edge and expand the limits on how they can be motivated. Wherever You Go There You Are by Jon Kabat-Zinn, Ph.D.